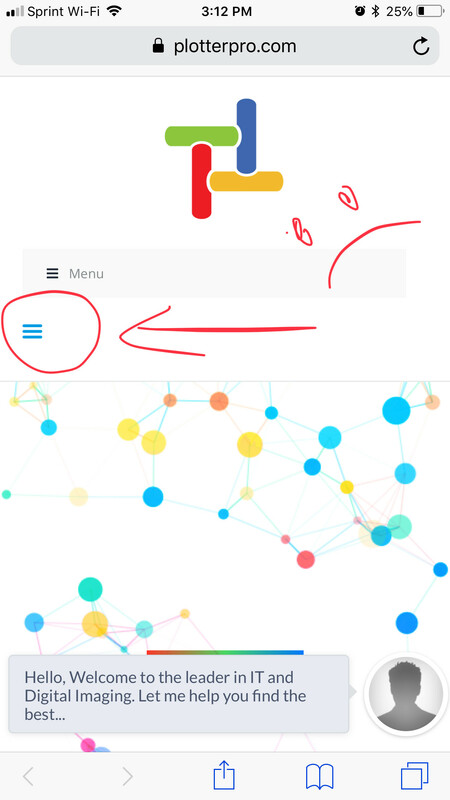 There is a double menu that shows up on Mobile on the following website www.plotterpro.com/newsite …. I have been attempting to hide and it just does not want to go away. I’m attaching an image for your reference, any and all advice is much appreciated!